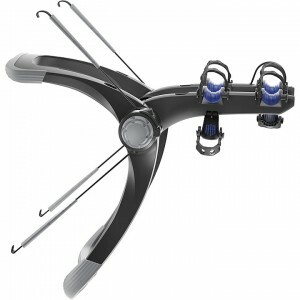 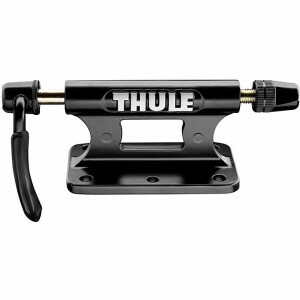 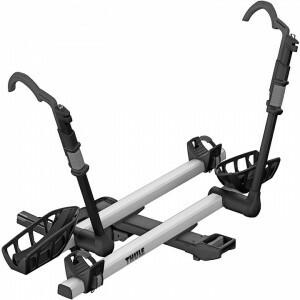 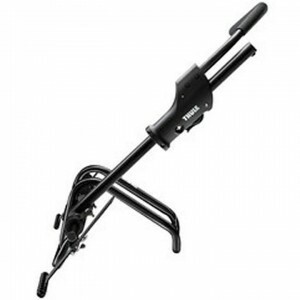 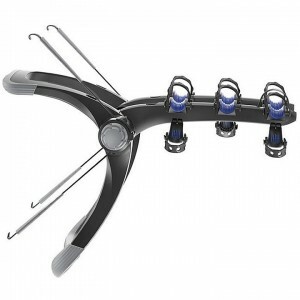 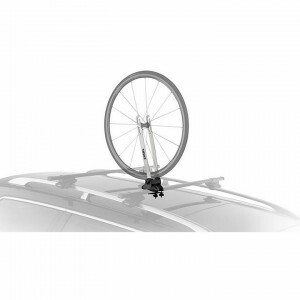 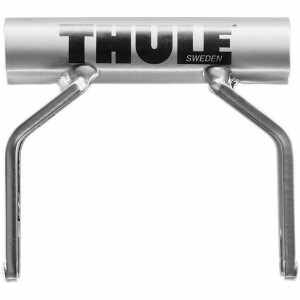 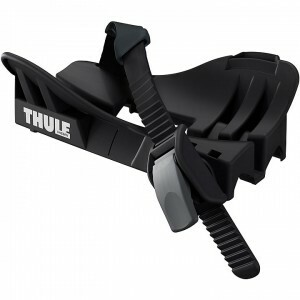 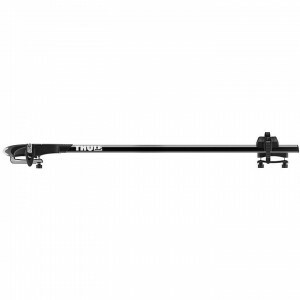 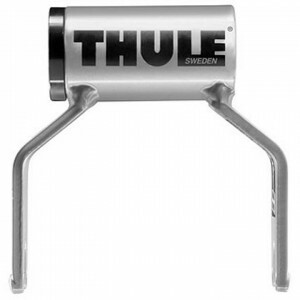 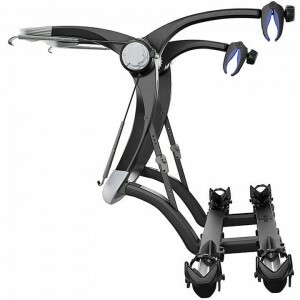 Shop Skirack of Vermont for Thule bike racks for cars available in Burlington, Vermont & online. 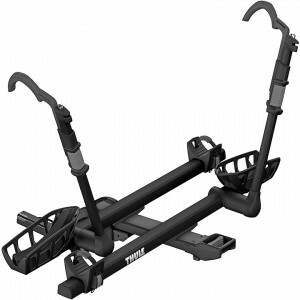 Shop a wide variety of bike racks such as bike racks for SUVs, hitch mount bike racks, trailer bike racks and more. 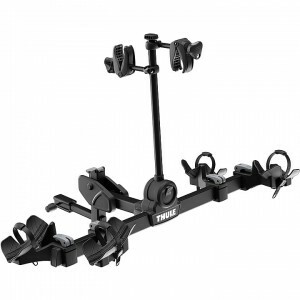 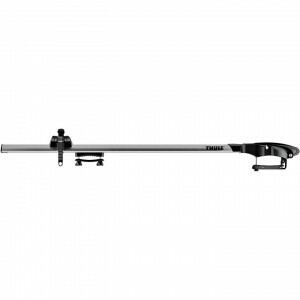 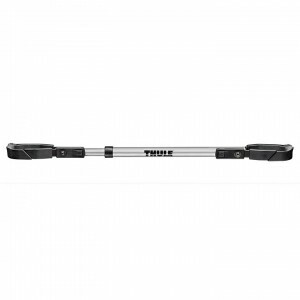 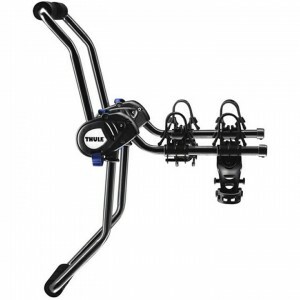 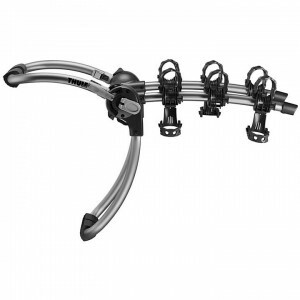 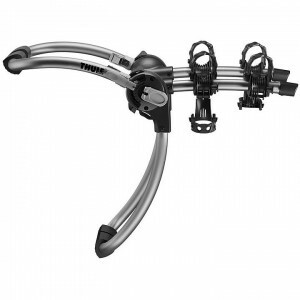 Skirack is your one-stop-shop for Thule bike racks for cars.